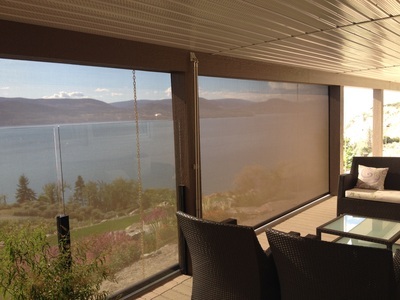 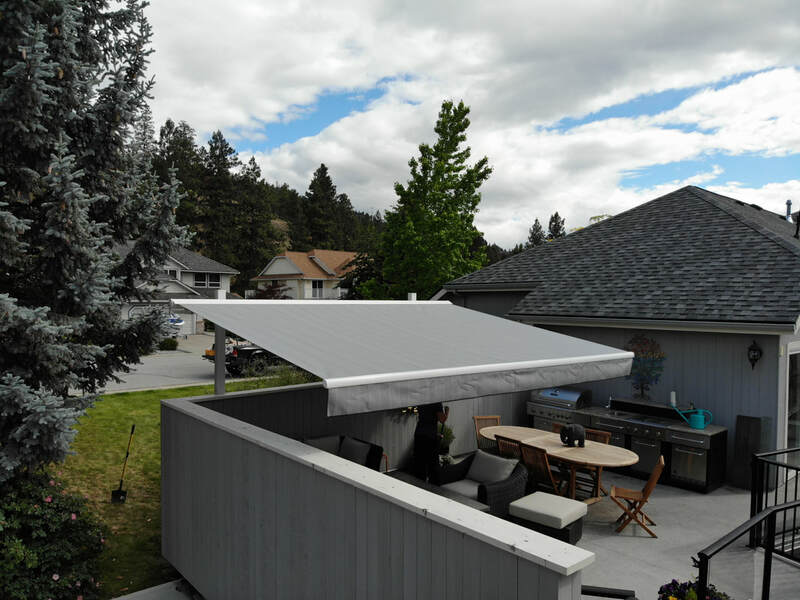 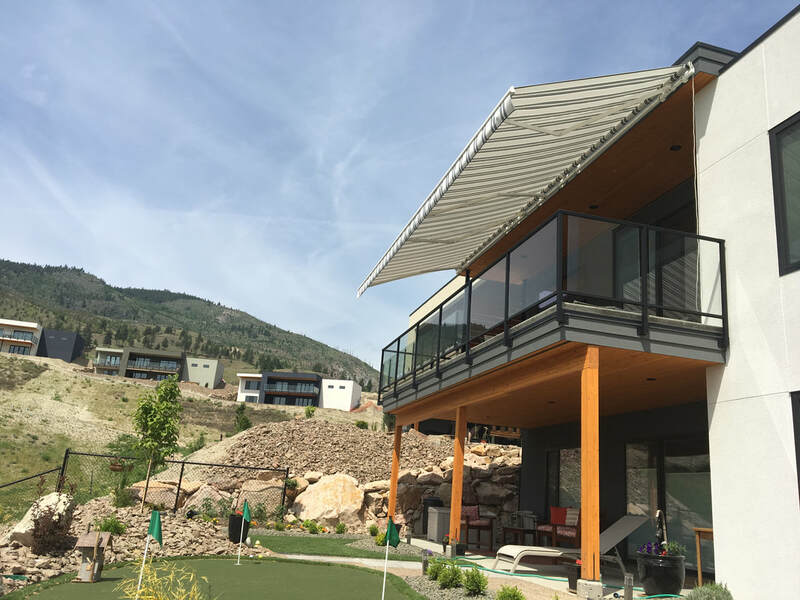 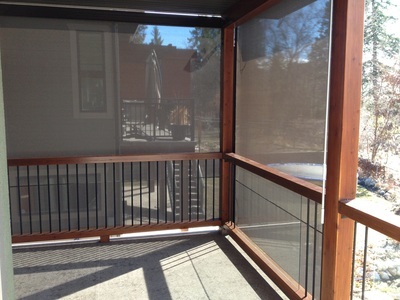 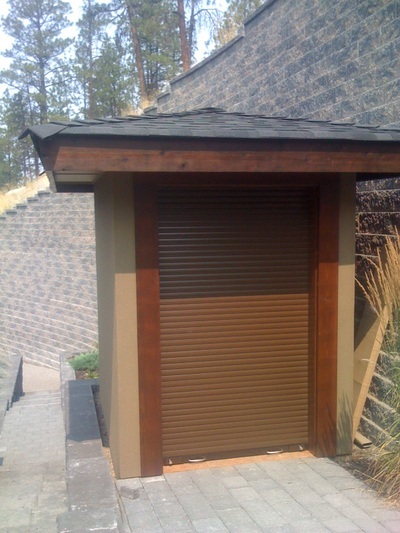 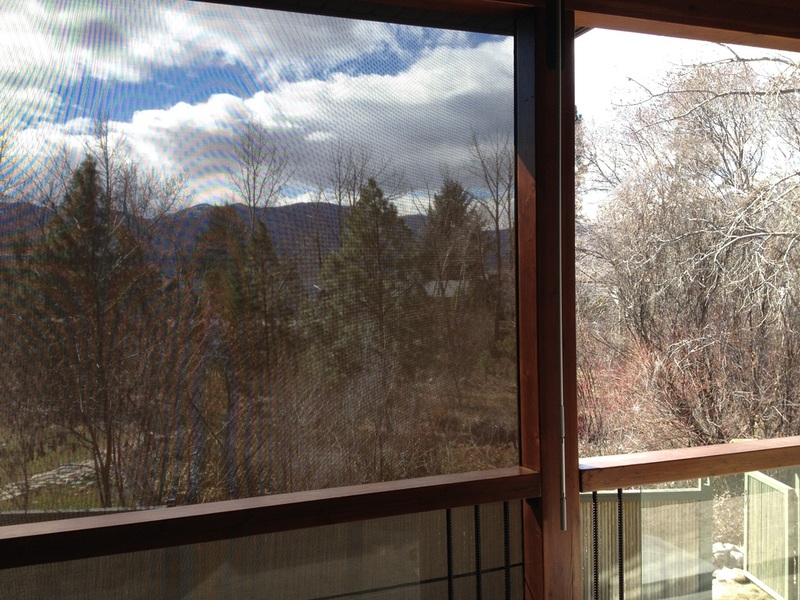 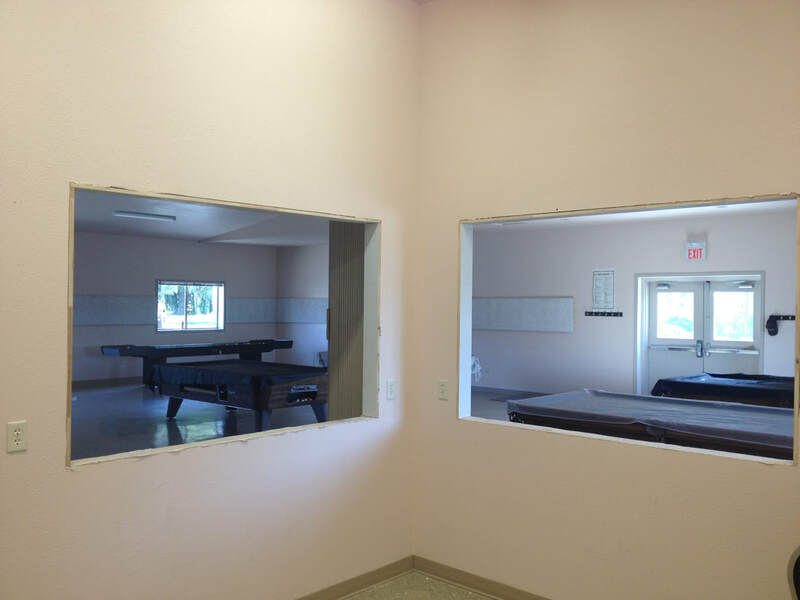 KR Solar is the Okanagan and West Kootenay's premiere choice for shade and security products. 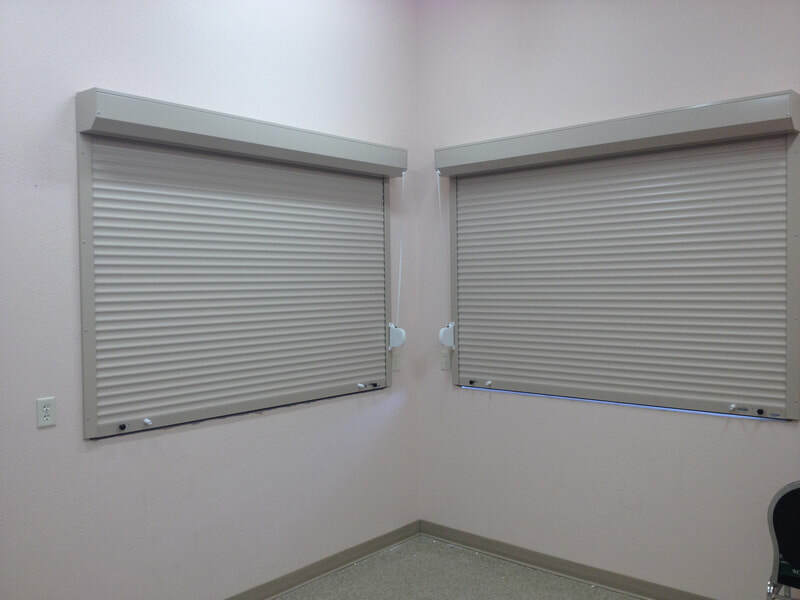 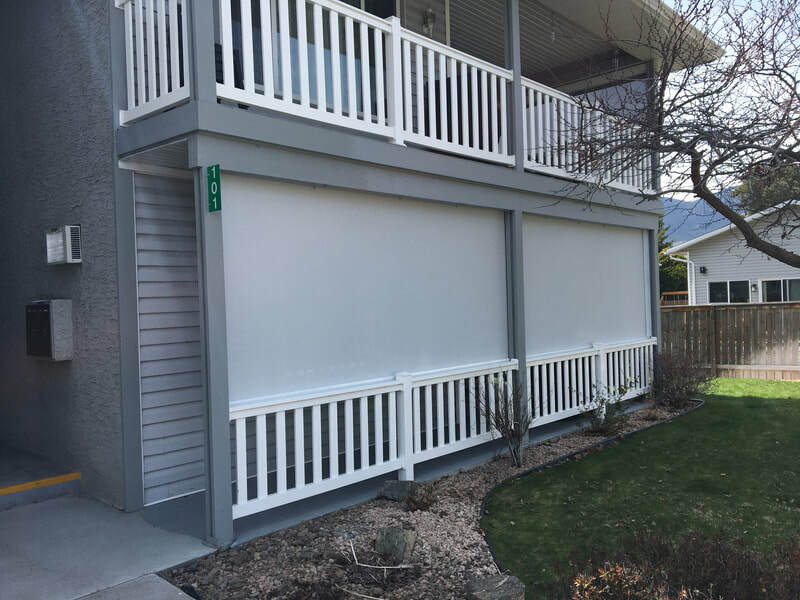 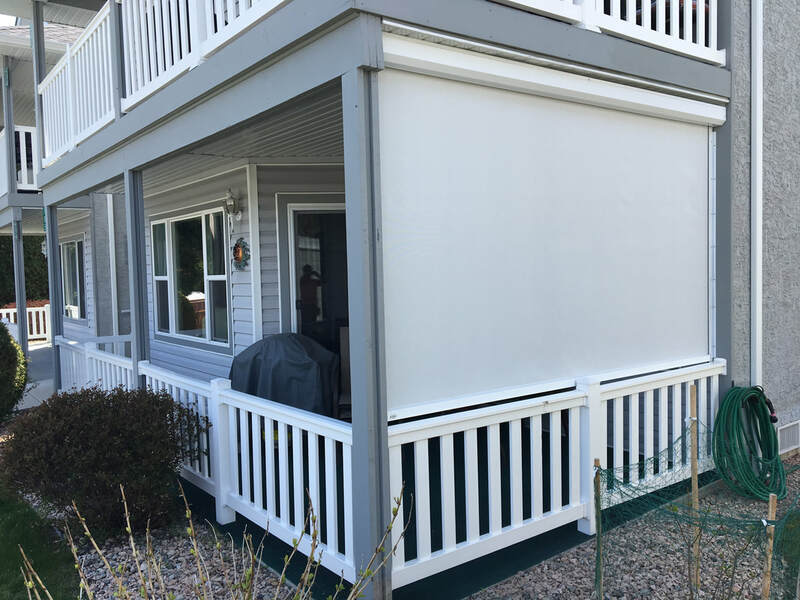 For over 25 years we have been providing our customers with high quality products from Talius including Habitat Screens and Rollshutters. 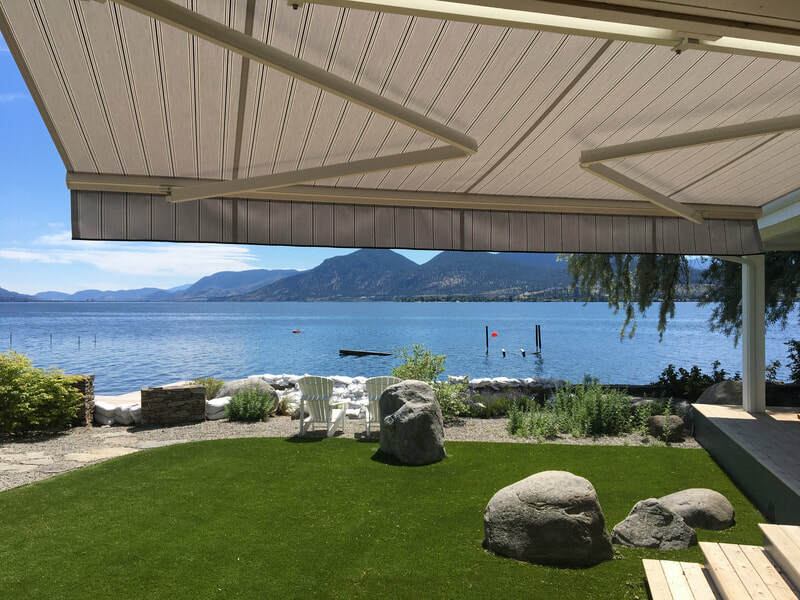 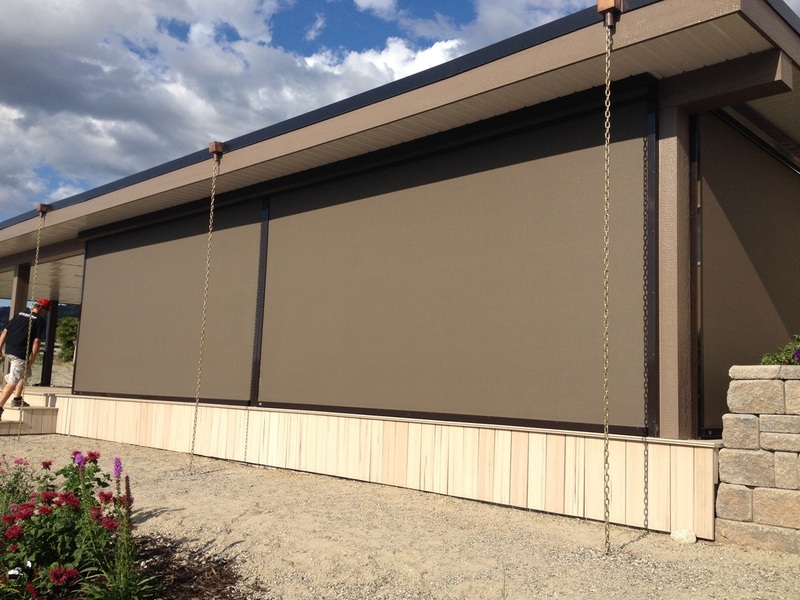 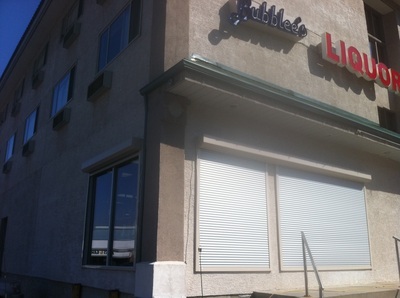 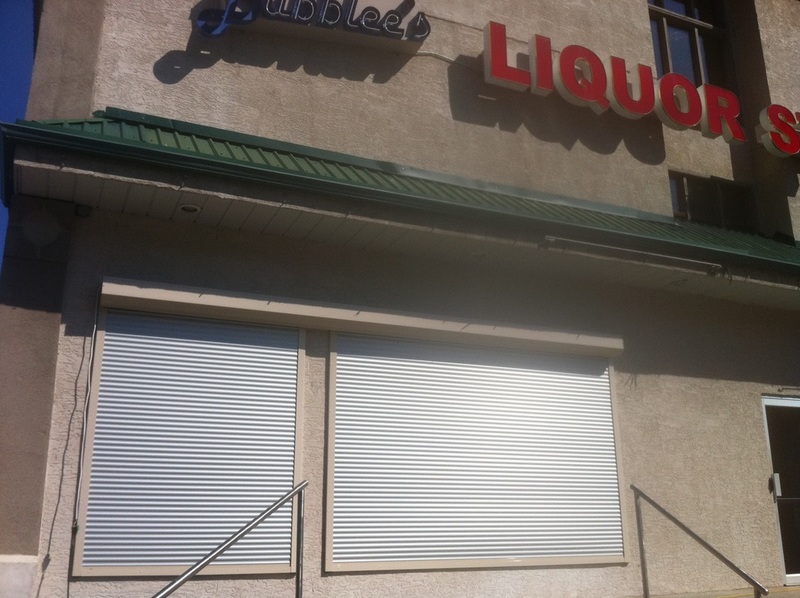 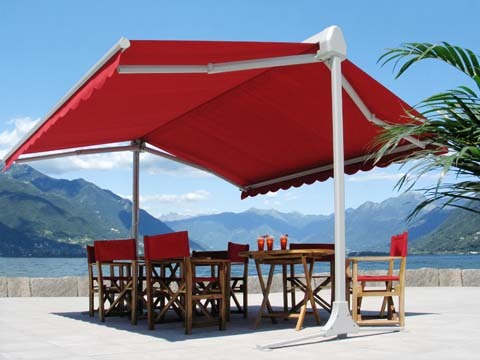 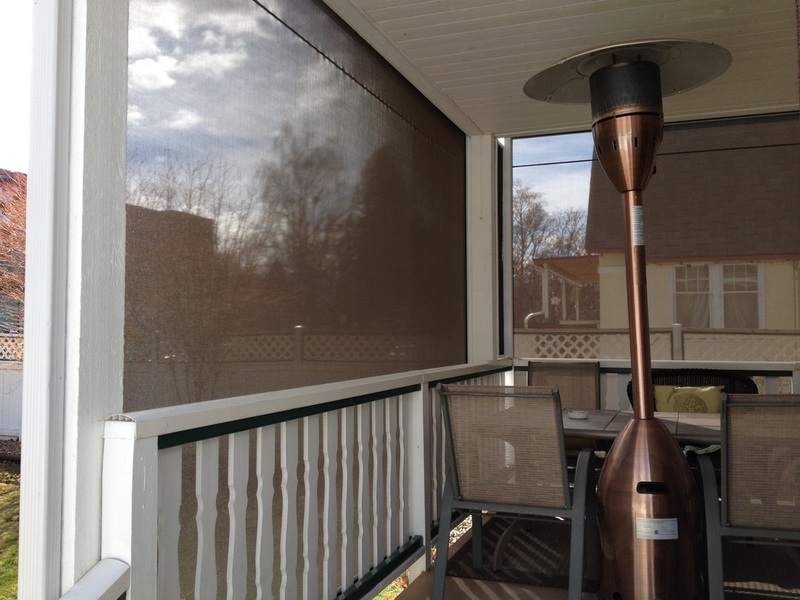 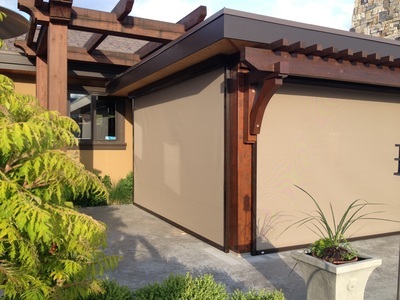 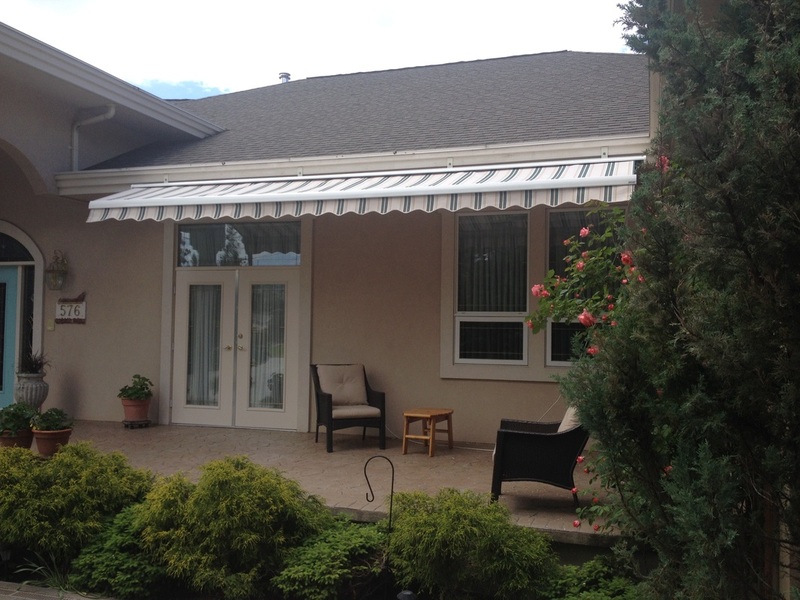 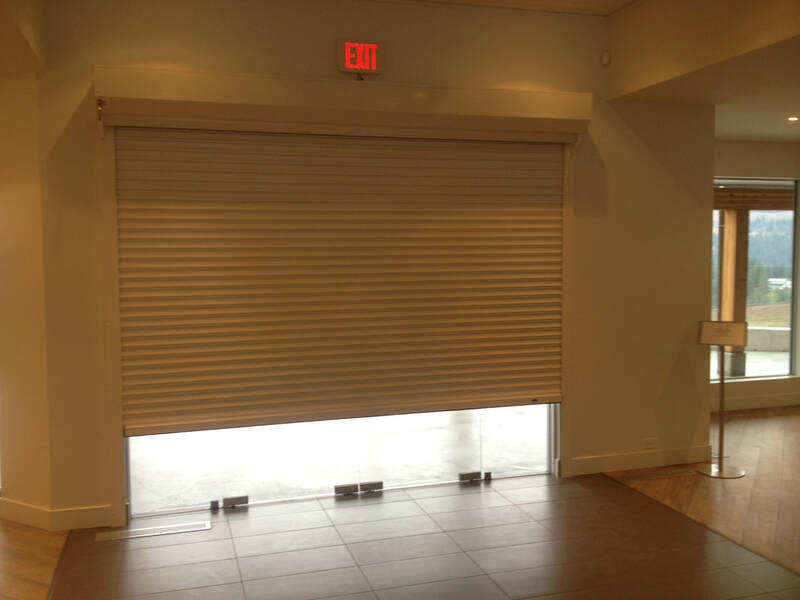 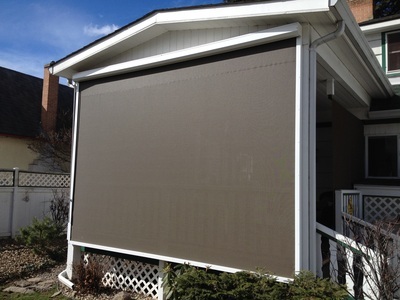 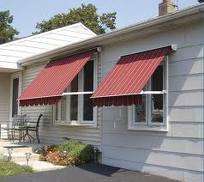 We are also proud to offer the Okanagan awnings and shades from Newco and Stobag. 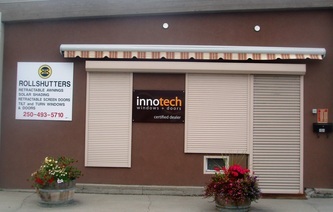 We invite you to view our gallery below with hopes it inspires you with a solution for your home or business.